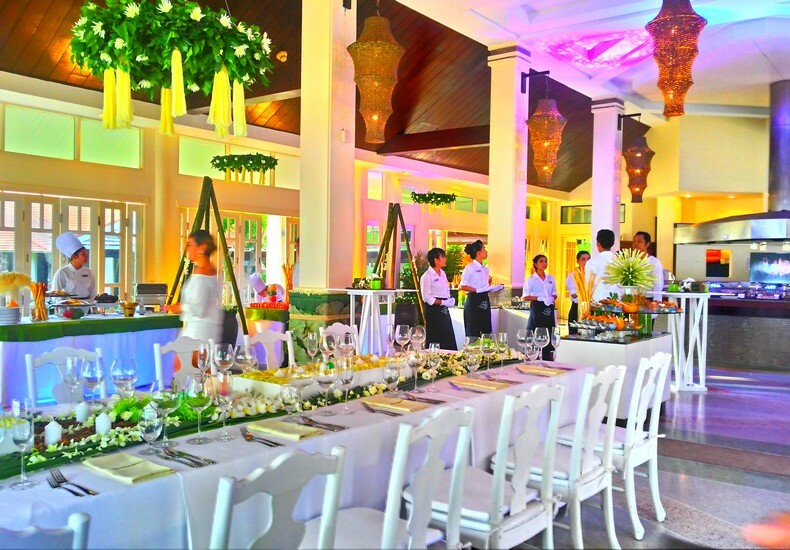 For many couples who are getting hitched soon, the dinner reception is often a component of the wedding that they focus much attention on, after all, it is the culmination of the wedding day’s celebrations, and a memorable end to such a momentous day is what they hope to experience. 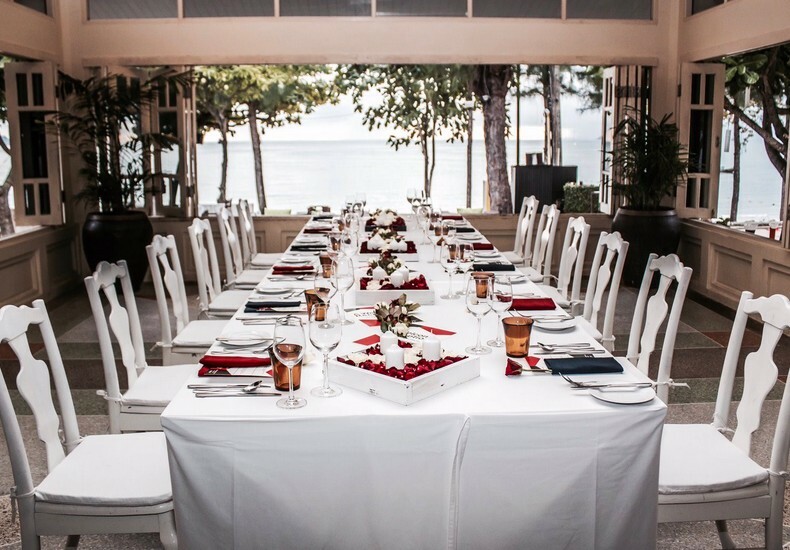 For those hosting a destination wedding in a resort by the sea, a picture perfect view is what couples look for when contemplating the venue for their wedding banquet. 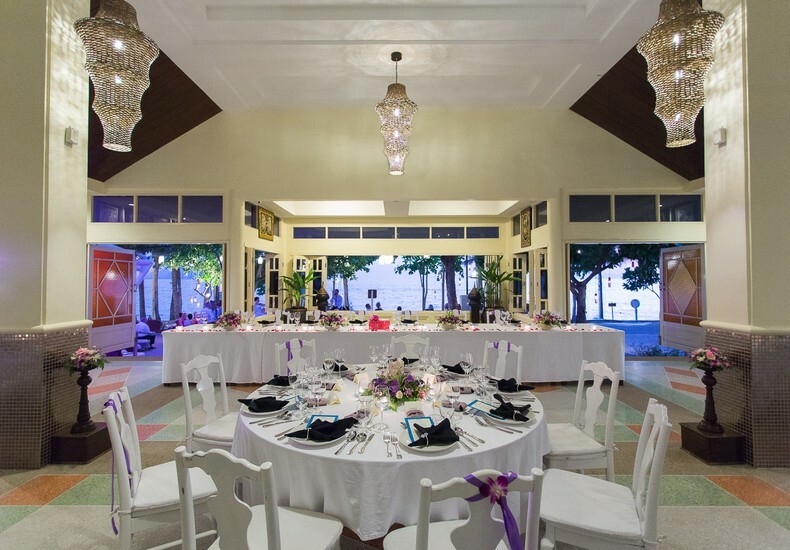 Although food and drink take centrestage, a panoramic view certainly enhances the ambience of the setting, and acts as a beautiful backdrop for photographs. And a vista of the sea will certainly generate the vibes associated with a relaxed and carefree destination wedding. Options of venues for the exchange of vows ceremony. Picturesque locations within the resort where the couple can have wedding photographs taken, particularly those that also feature the landscapes of the surrounding areas of the resort. 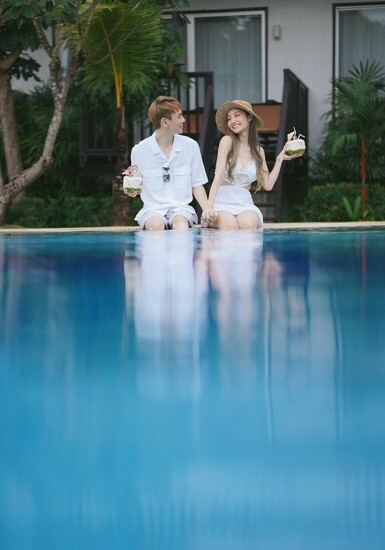 Tip : When deciding whether to host your wedding at a resort, it is best to visit, for example Aonang Villa Resort in Krabi. More information here.